Boys OPEN Gym is Complete for 2019 Winter Session. No OPEN GYM on Sunday March 10th. The Registration "M1 Boys Volleyball" is not currently available. 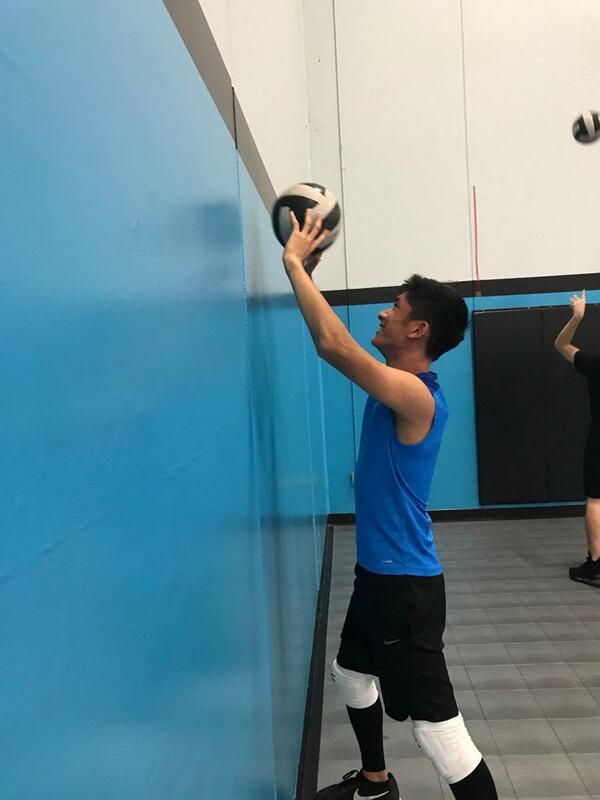 Camp Description: This camp will have a sharp focus on all essential core volleyball skills including serving, passing, blocking, and attacking, while also enhancing and teaching proper balance, posture, and movement. Camp registrations are taken on first come first served basis until full. 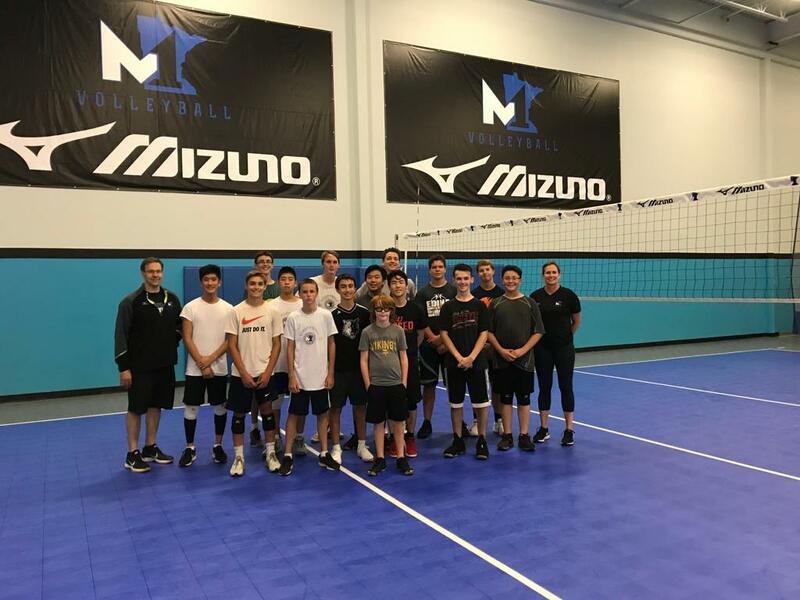 Join us for skills clinics designed to sharpen all core volleyball skills with 90 minutes of focused drills and high skill repetition. *For boys entering grades 6 -12.